Netflix have announced a second season for the cult sci-fi show. Netflix have confirmed a second season for the show that took the summer by storm. 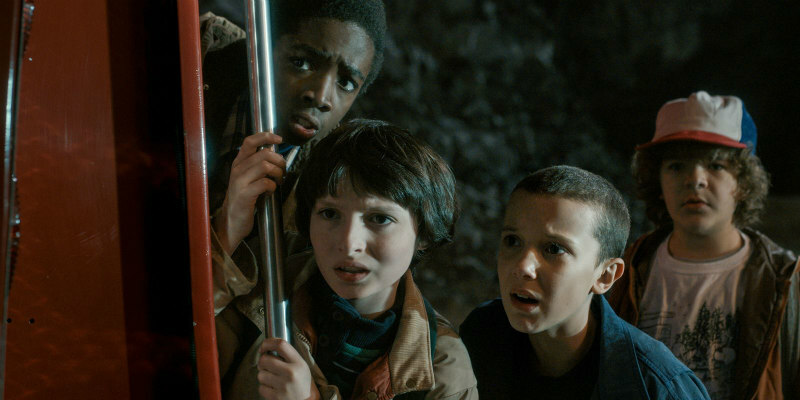 Nine new episodes will arrive next year, with writer-creators The Duffer Brothers returning. Here's an early promo Netflix have released to mark the announcement. What does it all mean? Find out in 2017.